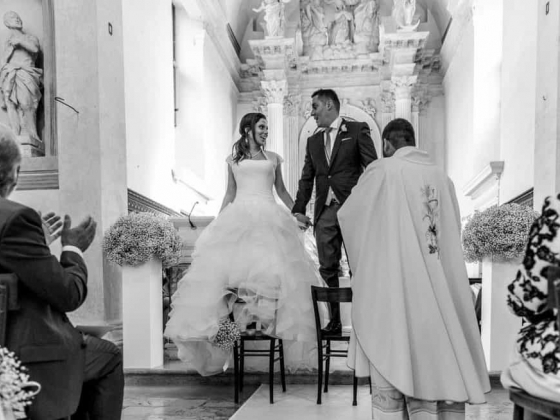 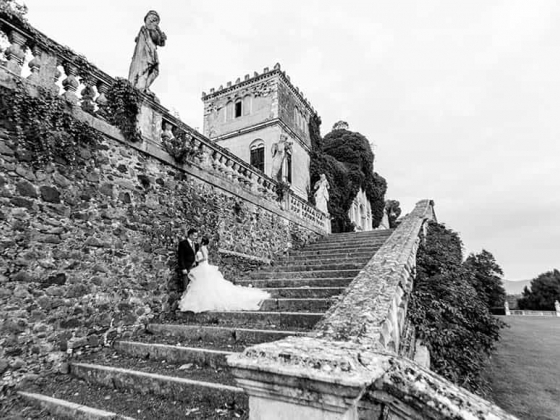 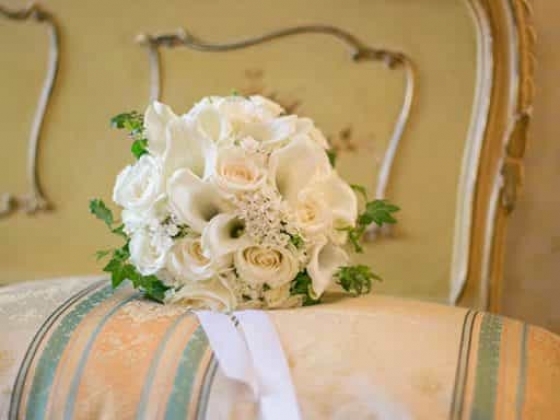 Patricia Lynch Wedding Planner for your exclusive wedding in Italy. 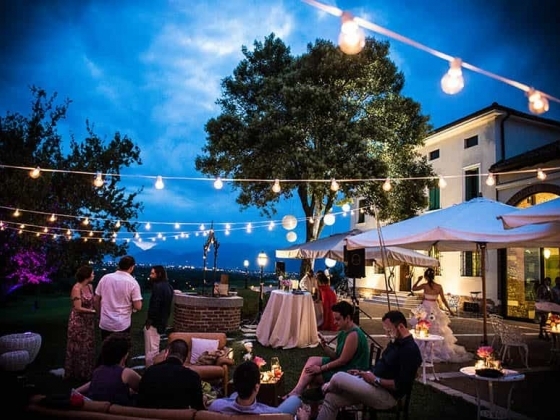 How many magical sensations contribute in making the dream come true? 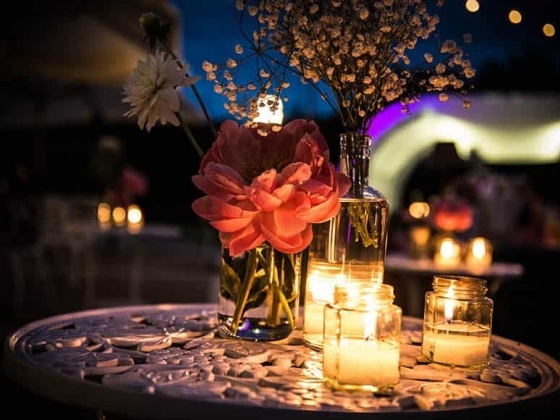 A magical wedding that gives emotions to love that you can feel in the air but also for the atmosphere created… the warm, sparkling light of candles… the aromas, the lights… the sounds, everything meticulously studied in every minute detail, making your wedding exclusive, refined and elegant. 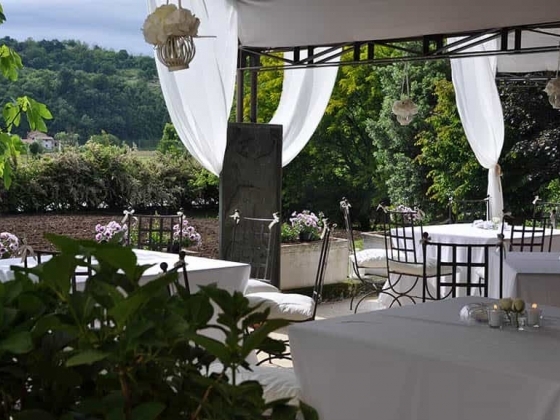 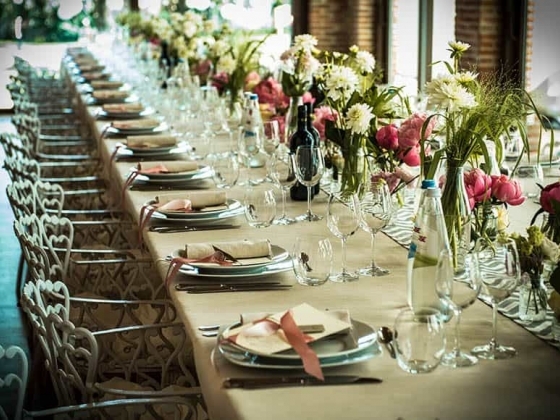 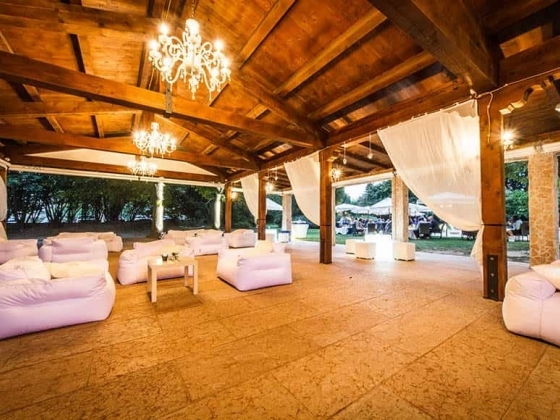 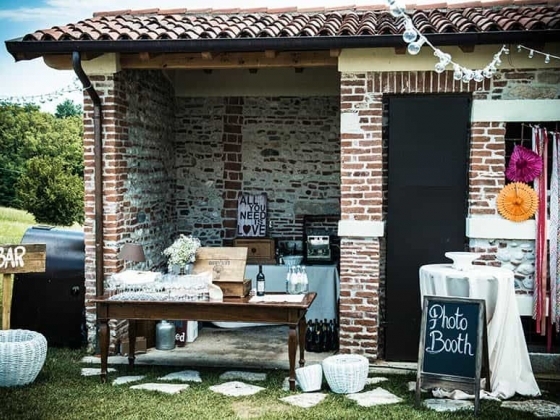 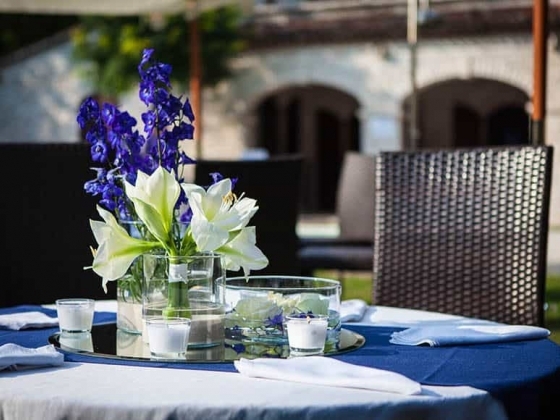 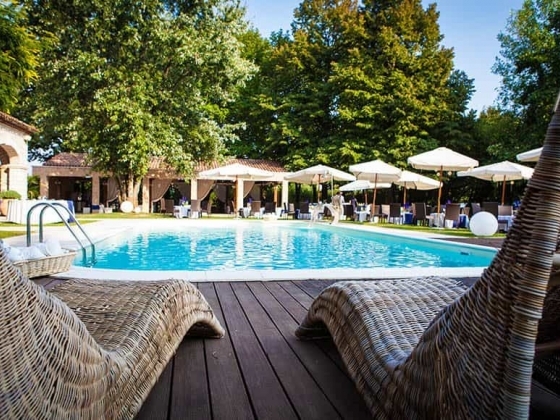 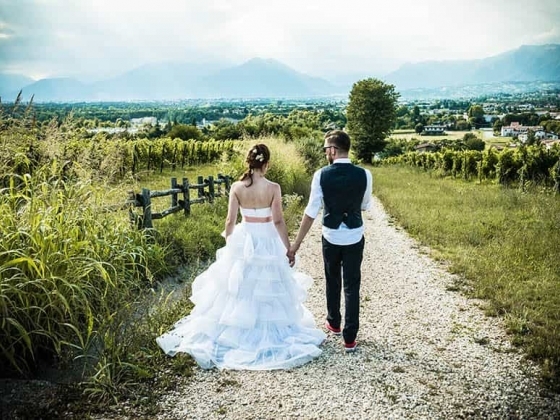 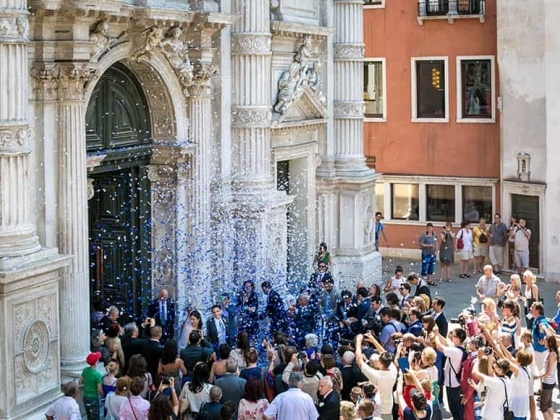 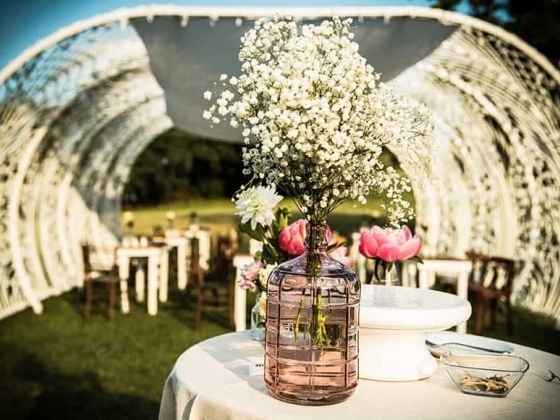 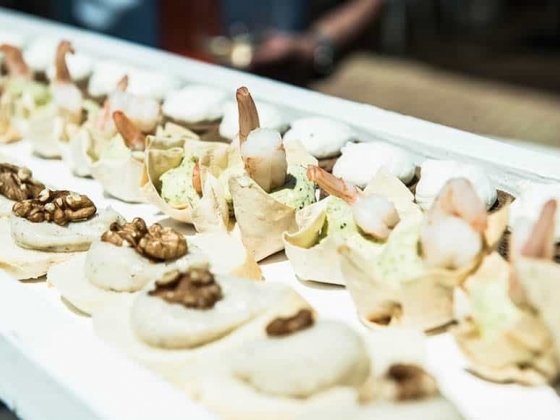 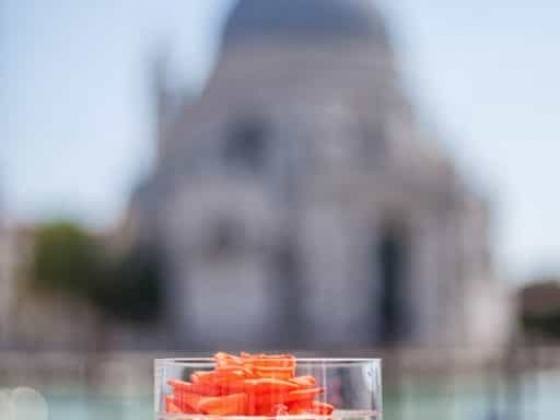 A large selection of options are available for your wedding venues reception: wine houses, lodges, hamlets, villas, castles, private houses in Venice, Vicenza, Verona and Cortina D’Ampezzo (Dolomiti). 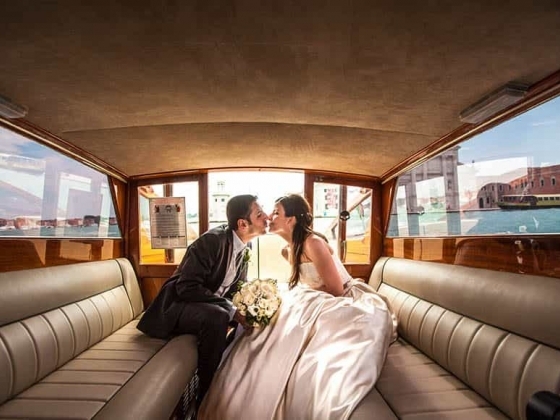 Thanks for making our day unforgettable!